Redefining the proposition and differentiating position of the business are the two things that you always wish as an entrepreneur. Among several measures taken in the field of digital marketing, Content Marketing is a critical one. It helps a brand in re-positioning the brand with a pace that beats the competition. Moreover, it provides a base for the digital marketing tactics that become the part of the overall digital strategy. When you think about exploring the best out of your content, it is very much important to derive strategies that enhance the engagement and reach of the same. By using effective analytic measures, you can ensure that the budget spent on content gets justified. What is crucial in content management? Experts say that content distribution is the crucial most aspect. Make use of branded communication channels of digital marketing for achieving the best engagement. It is a natural route that assures good digital footprint. 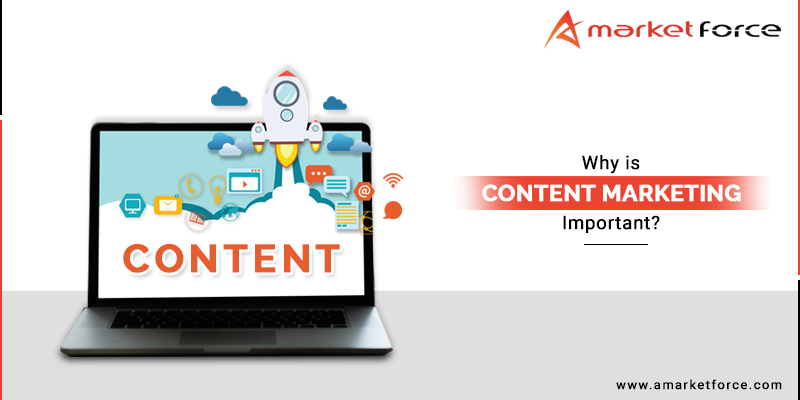 If you feel that the communication channels used by your company so far haven’t given significant results, then it is a high time to make use of another effective measure; content syndication. What is content syndication and how does it work? Content syndication is a way of pushing the video content posted by you on your blog site into 3rd party sites. It could be the full article or a thumbnail or a link or just a snippet. The content that you believe that is relevant to the audience and which keep the audience engaged to your site for more time (referred as stickiness typically); is ideal for syndication. Syndication maximizes the time spent on the website, and it also increases pages viewed per session. Social media platforms such as Facebook come out as very useful modes for syndication. It can re-purpose and uphold the content, offering a fantastic way to connect to the new set of audience sand demographics. When you form an alliance with partners that offer enhanced reach and engagement levels through increased traffic; you can align with several new digital ecosystems. It is needless to say that such a terrific exposure builds more collaboration to the external world than ever before. It is said that it is not sufficient to have good content in the modern times, but you need equally good content syndication strategy to make the network effective. Hence, like the good content, invest for good content strategy as well. How will you decide that syndication is the right strategy for your business? Yes, every marketing strategy is not the best fit for every business. Hence, you need to be a little bit analytical and skeptical about it. What do you want to achieve by content syndication? Is it to drive incremental visits or customer engagement or to generate sales deeds only? Content syndication can bring you great benefits if it is used rightly to achieve the specific objective. Who is your digital audience? Is the audience crazy for the content published by you on different platforms? Does it show the desire and appétit for it? If yes, then you have a bright chance to use content syndication for business benefit. Before you make use of content syndication for business benefit, you must formulate the content strategy first. Produce consistent and ongoing content. Use branded channels of yours to popularize it. Do you want to engage with the new audience? Your content may be the best, and it already establishes an engagement with it. However, you may be interested in exploring demographics and audience further. In such situation, syndication can take it to new heights by opening new channels and new sets of audience. Do you want to achieve excessive success in cross marketing? Remember, cross marketing and cross advertizing are the guaranteed innovative ways of success. When you use content syndication, you create new collaborative ways of understanding new ways of cross marketing. Want to know the best content syndication strategies? Since content syndication is a good way of reaching to a broad audience, it enhances brand awareness. It establishes new links, and you can drive more traffic to the original content. Why is it such a good way of enhancing content visibility? Because it takes the content to an altogether different set of audience that you couldn’t have reached otherwise by using conventional methods. Since the online world is quite noisy, it is not possible always to grab the attention of right people who can bring a thrust to your business. It is quite unreasonable to think that all the people will read the content without blowing the trumpet. If you are a blogger and want to achieve incredible benefits by content syndication, then here are the tricks. When there is syndicated content on your blog site, it is a Win-Win situation. Rather, experts suggest that there should be at least 10 percent syndicated content so that readers get benefited by it. Instead of running behind star bloggers, make intelligent use of the third-party blog. At the same time, don’t forget to syndicate ‘your’ blogs as well. Of course, you should keep the things like adequate permissions and copyright issues. Yes, content syndication is a better and widely used part of the digital strategy. 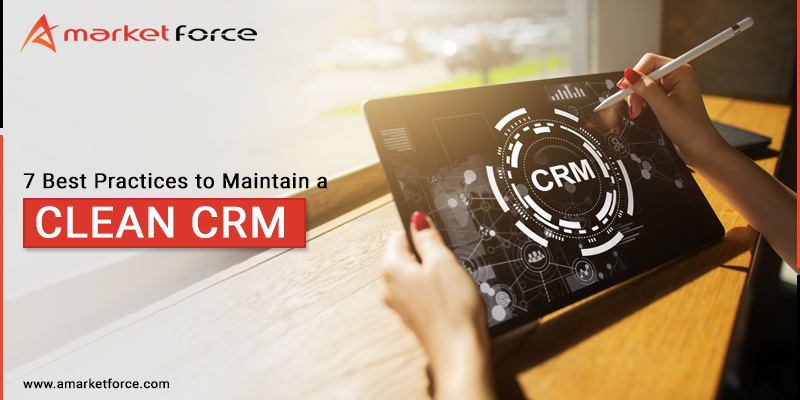 However, it is furthermore important to measure it by constant monitoring and management. You should monitor each of the syndication partners for effectiveness and results. What type of content is more appropriate for syndication? What type of audience is more suitable for it? How to fine-tune the content to maximize the impact? Answers to all such questions should be known to you beforehand. Use several concepts to arrive at the effective footprint in the digital world. Your brand should drag attention of users wherever it is published. Content syndication is a constantly evolving area where brands want to make use of more and more channels to achieve visibility. Thus, there is a big scope for creative and brainy people to perform brilliantly in content syndication.